The color red represents passion life and love. 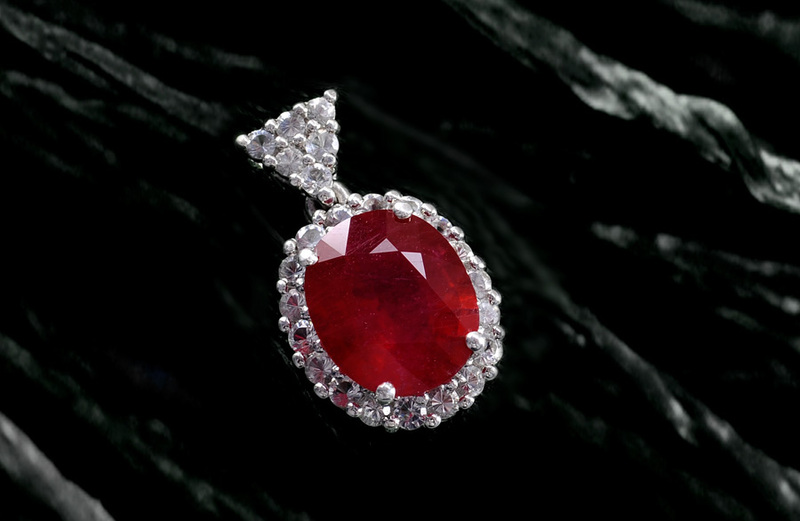 The king of the gemstones the ruby exemplifies beauty desire splendor and allure. 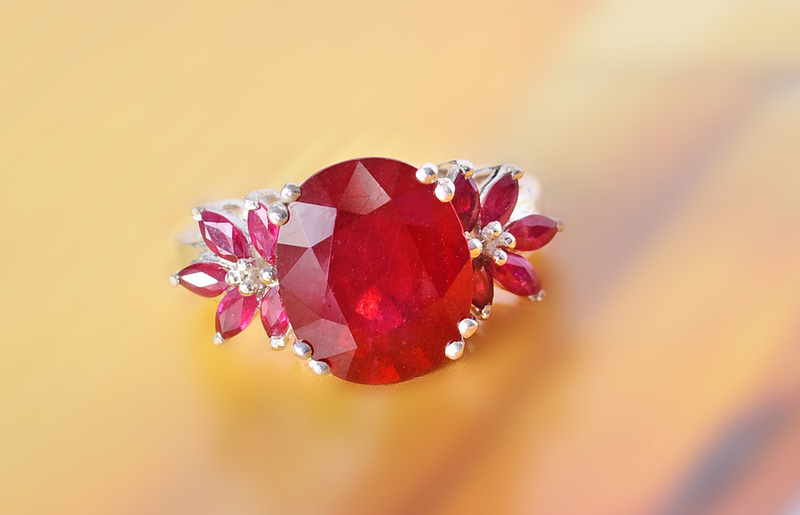 From the Sanskrit word "ratnaraj " meaning "king of the gemstones " and the Latin "rubens" meaning red the ruby reigns supreme over other colored gemstones and is considered one of the most treasured jewels in history. This highly coveted gem has it all-splendid color exceptional hardness and a superior brilliance. Praised in biblical passages as a stone of beauty and wisdom the ruby has remained a popular gift symbolizing love and passion throughout history. Depth of color is a ruby's most important feature. Its transparency is secondary. 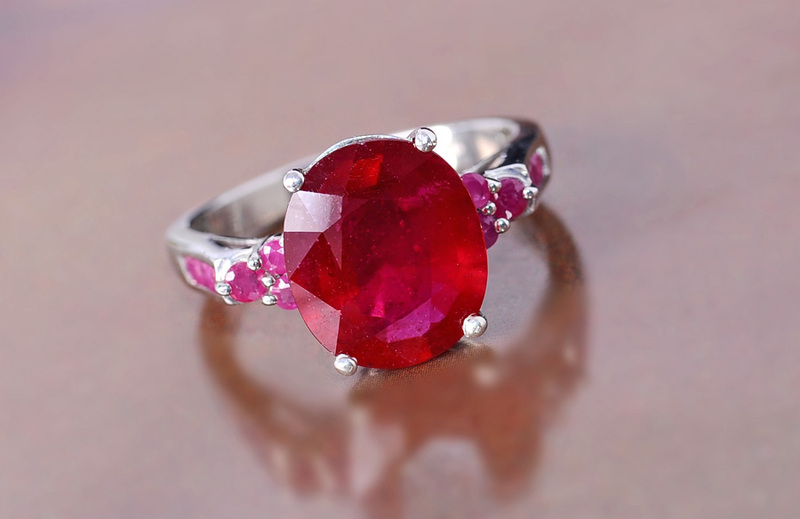 Inclusions do not necessarily lower quality of a ruby unless they obscure the stone's transparency or are located right in the center of its table. On the contrary inclusions within a ruby are this stone's fingerprint a statement of its individuality and natural origins. Rubies are often heated to remove haziness and improve color. Corundum is heated in an oven that may contain borax or alumina powders which even out temperatures and prevent heat-related cracking. These powders fuse at high temperatures and form a molten glass that permeates the gemstone's surface seeping into fissures fractures and cavities. These glass-filled areas may be apparent under magnification because ruby and glass have different refractive indexes. 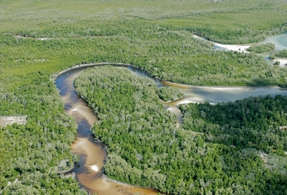 Overall this process diminishes the fissure's visibility and enhances transparency. Myanmar (Burma) has traditionally yielded some of the best rubies in the world. 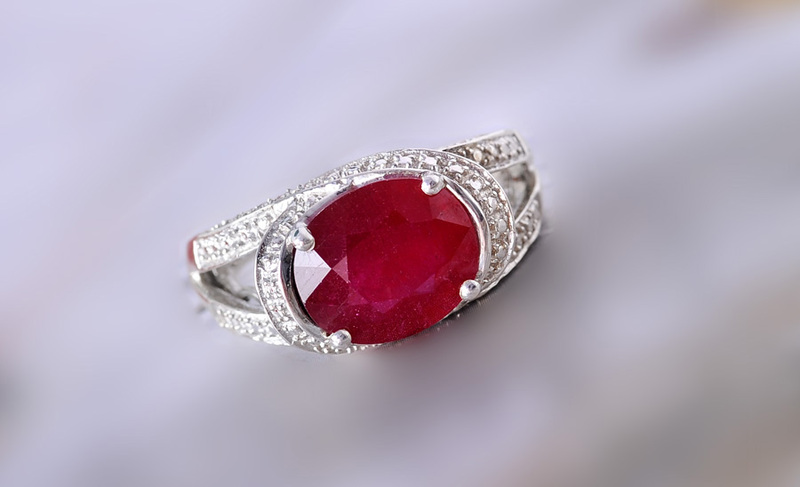 However a U.S. embargo on Burmese ruby and jadeite has forced Shop LC buyers to seek out alternative ruby sources. During our gem hunt we negotiated an impressive sample from a mine in Mozambique. These rich red stones are available at a fraction of the price of Burmese ruby with same exquisite color. • Colors present in a variety of reds ranging from pink to blood red. • Niassa ruby is fissure filled to improve durability and appearance.